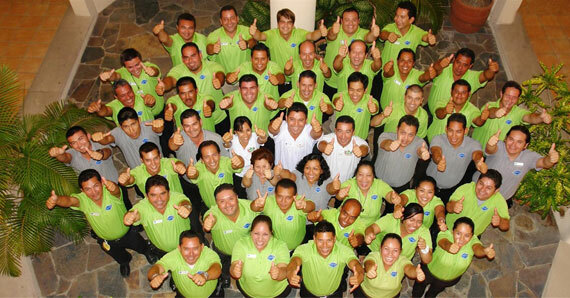 An industry leader since 1910, Gray Line Worldwide is the preferred and most recognized International tours and Destination Management Services provider in the world. Offering its services in more than 150 destinations in five continents with more than 15,000 vehicles attending more than 25 million passengers every year. 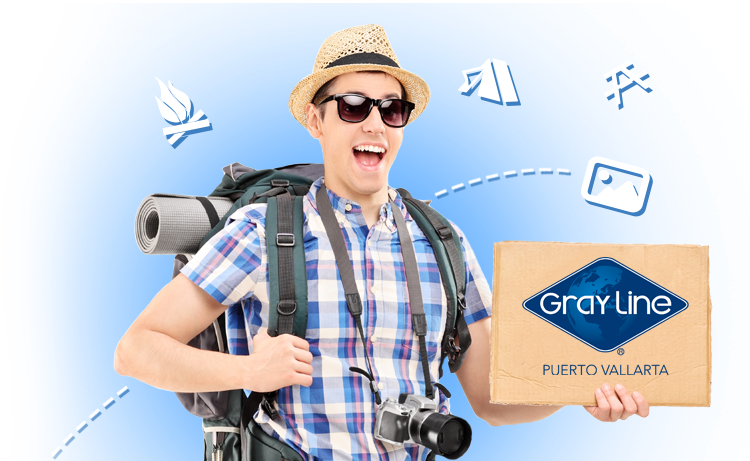 Travel professionals and costumers around the world choose Gray Line because we are the only company with 100 years of experience as the world leader in providing high quality services for travelers. Our famous “Blue Diamond” logo can be found all around the world. When our costumers use a Gray Line services, they know they are buying quality, convenience and peace of mind whenever or wherever they travel. Gray Line is entertainment and makes dreams come true for travelers around the world.